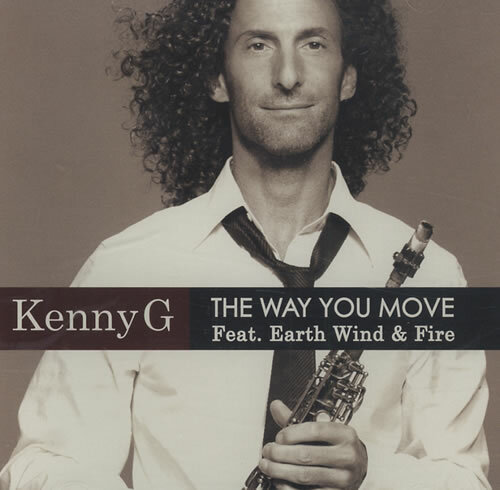 Kenny G? With Earth, Wind, and Fire? Covering Outkast???? This can’t possibly be any good, right?!?!! Thankfully, nobody attempts to tackle Big Boi‘s rhymes, but the collaboration works. It works so well that if you hadn’t heard the original version, you probably would have lived your life not knowing this was a cover. Excellent stuff, this. Very mellow, and Kenny G’s saxophone takes on a life of its own. We never begrudge a great song, irrespective of source. Enjoy this surprising collaboration!